You have decided that it is time to get a move on in keeping with the ‘utahama lini’ adverts and you have made up your mind that you must get into your home this year. Not just a home but a place which you will call your own. 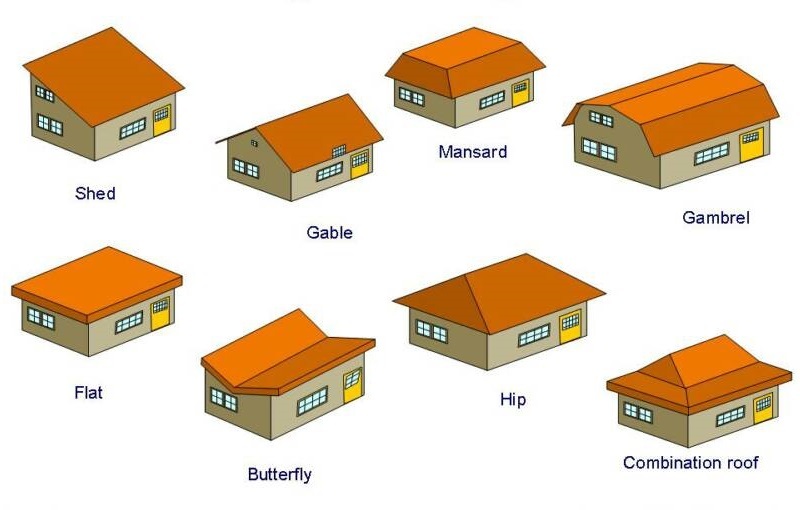 You have a couple of options available to you through your mortgage provider of company sacco that will connect you with the house of your desire. 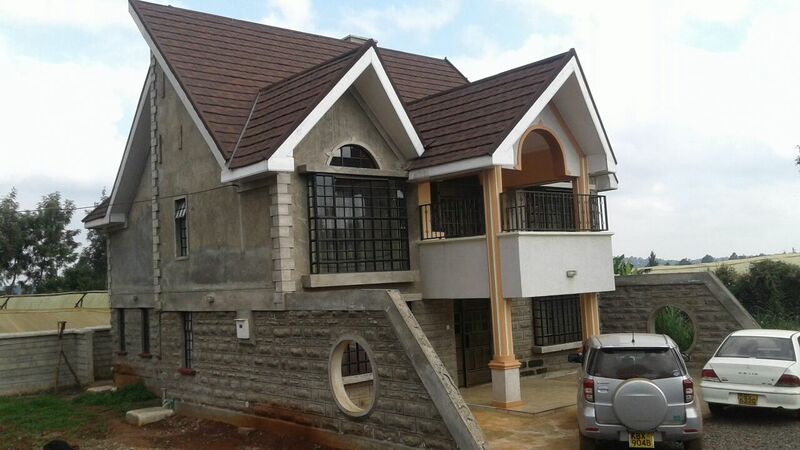 But you know that good things come to those who wait, hence you invested in a plot that you are now ready to develop. It’s time and you know it is. The only thing you need more is to know where you will start to bite this phenomenon of developing your home from. Here is some advice from a Kenyan architect. Firstly, this sounds like a no brainer but it is good for you to settle on your design first and foremost with an architect that is registered. 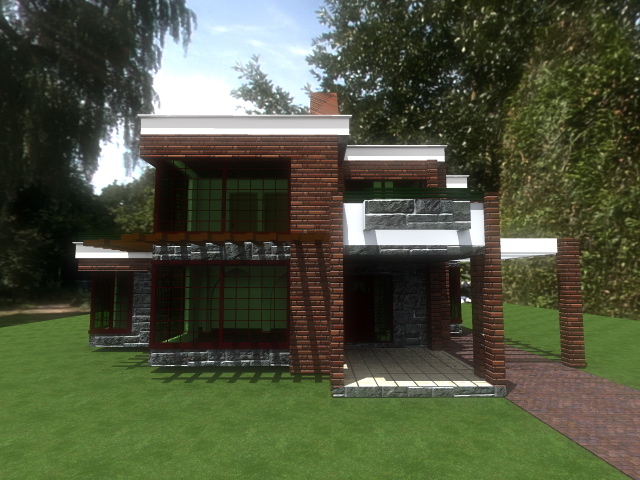 The truth is, there are several obstacles along the way of development when you are not connected to a registered architect who will work you through the process. It is also an extra assurance to you when you dont have to worry about the issues of getting approvals and knowing that there is someone who will assist you get the necessary approvals with the statutory authorities you are likely to encounter as you go. Without them the building will get unnecessarily complicated and expensive with cases of council henchmen coming to carry your workers away. The architect will work with you to ensure that things are worked out in good time according to proper project planning principles. The need for the project to be put on a proper planning track that will ensure the work is achieved along the critical path is what will bring success to a building project. Otherwise, you may end up meandering on things that are not important for the success of the project, or that can end up tying your capital unnecessarily. In this era of buildings being built awry and collapse of buildings, municipal councils have been particular on ensuring buildings are constructed with proper input from a structural engineer, and a registered one at that. Municipalities require consultants to indemnify them regarding the particular building that they will be seeking to construct. You are likely to get a lot of nasty visits on site from city inspectorate officials should you try to build without those structural drawings approved. This can get costly, so it is wise to just get it done. Another thing that the architect will help you do is to settle on cost estimates with the help of a quantity surveyor. You definitely will need these cost issues done and resolved before you break ground. And if you are arranging for finances from a financial institution, you will definitely need to obtain a statement of your likely expenditure during the process of building, which is where the bills of quantities prepared by the quantity surveyor shall come in. This document shall break down the architectural design (as well as structural and services infrastructure components) into specifications, description of the work as well as most the importantly financial figures that are the bottom line on the project. The combination of architectural drawings and that bills of quantities is an important document you will need to unlock the financier’s purse. The architectural drawings also need to be properly approved by the statutory authorities for them to count. Thus if a builder has a little bit of seed money, it is wise to invest in at least these first three elements as they hold the key to unlock plenty of issues in the development process. Of course there is the issue of the state of one’s finances before commencing the actual building. 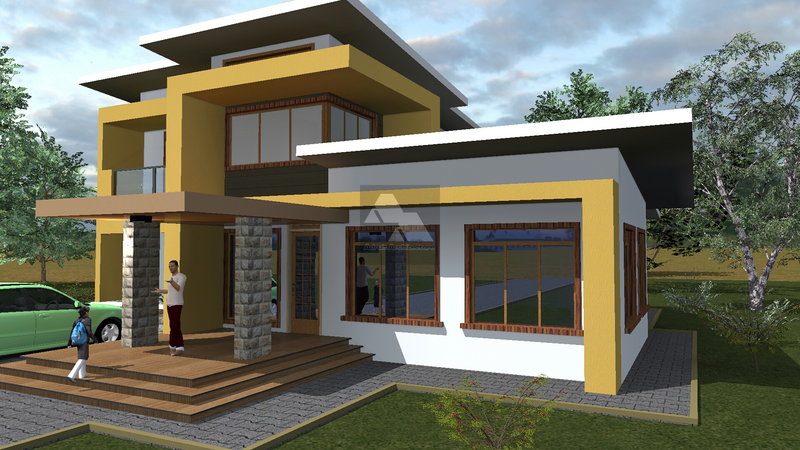 However these first documents are a big step forward in crystalizing one’s plan to develop their house plans in Kenya into their dream home. 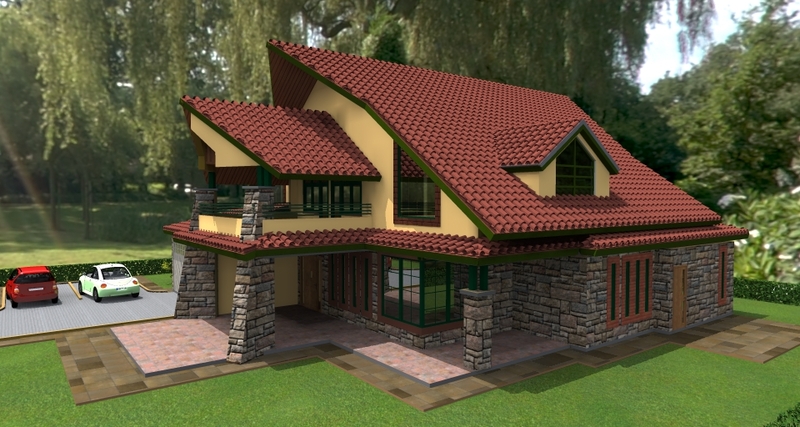 Get your architectural design by the Kenyan architect, get that structural design by the structural engineer, then get your bills of quantities by the quantity surveyor, and you will be that much closer to seeing your dream realized.